Scottish Grey Tartan Kilt is very popular among the Scottish community and in all age groups. 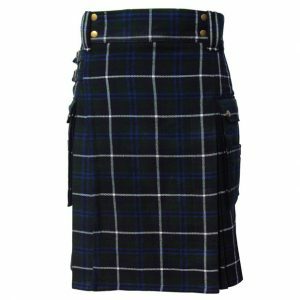 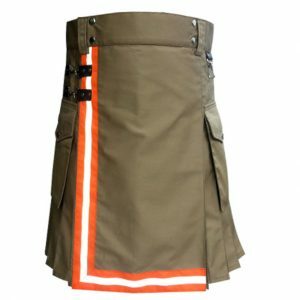 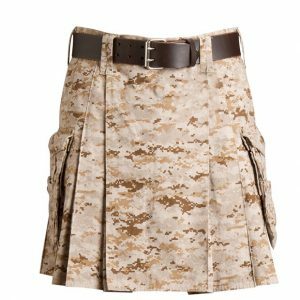 Grey Family Clan Kilt is made of easy to maintain Acrylic Wool so you can take care of any stains during the casual parties or sporting events. 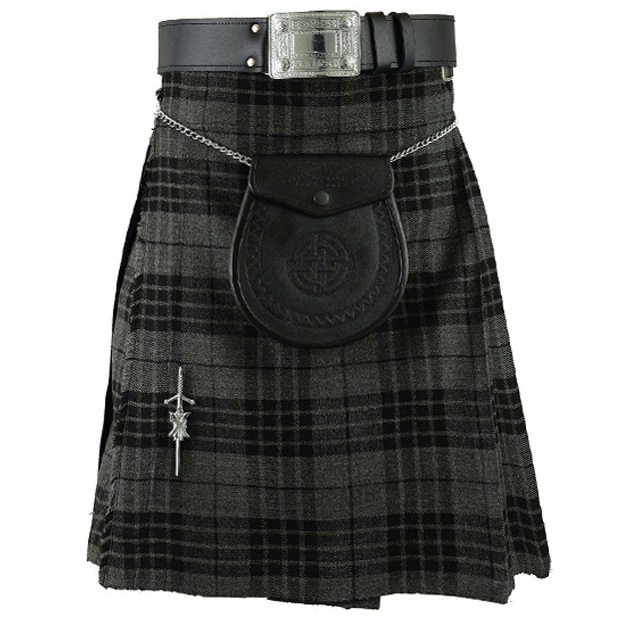 It is made up of traditional Hamilton Grey Tartan which makes it look really amazing.